We creatively transform your social media presence. Your customers are on social media and you should be too. It serves as a dynamic way to interact and engage with your current customers, as well as boost your visibility to reach new ones. But with the social space ever-evolving, we know it’s hard to keep up with the trends, features and updates happening every day. That’s why you need us. If you have a product or service, then you can bet that people are searching for you on social media. Whether they are looking for something you offer or want to rave about the stellar experience they had with your company, being on social media gives them the chance to directly interact with you in the social space. According to Curalate, a study found that 76 percent of U.S. consumers have purchased a product they’ve seen in a brand’s social media post. While they frequently purchased at a later date online or in-store, this further proves the power of social media to not only generate ROI, but also foot traffic for brick and mortars locations. 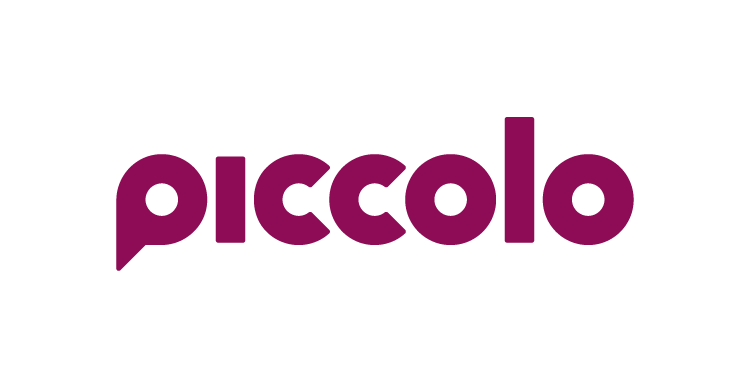 So why should you hire Piccolo to manage your social media platforms? You’re busy. Creating and managing a social media strategy that generates ROI takes time and energy that could be redirected toward other aspects of your business that need you most. We’re the experts. Our team has proven excellence in the social media space to not only create high-quality content, but also accelerate your growth and sales through social media advertising. But how do we do it? It’s just posting, right? Hardly. Our first step is to ensure your platforms are in tip top shape. We clean up and optimize all of your social media channels to ensure you’re searchable, relatable and taking full advantage of every opportunity to redirect your customers to your website, email list and more. We create a strategy tailored to your business and your customers that will serve as a roadmap for you social media management and advertising. We’re planning for campaigns, engagement, and posting best practices to maximize your organic reach. We execute the strategy. This can include a calendar of consistent, engaging content, daily engagement and interaction, customer care through direct messaging, comments and reviews, and social media advertising. Ready to transform your social media presence?